The H.M.S. Ramillies Association - The 1996 Reunion. 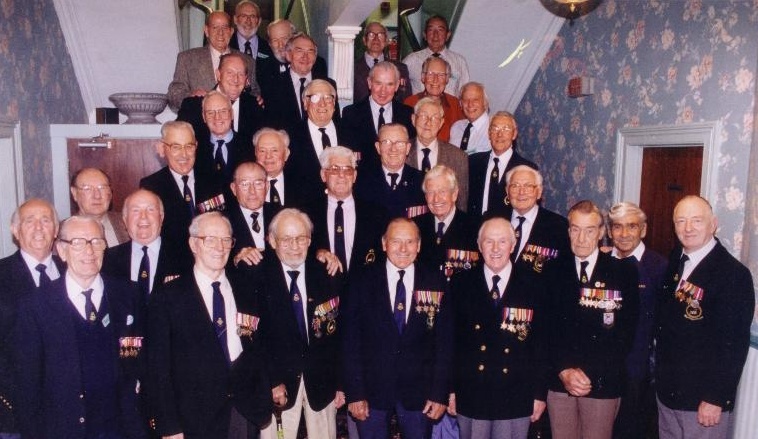 HMS Ramillies Associatiom Members, circa 1996.